Our goal at Levett Mechanical Contractors is your complete satisfaction with the service we provide. 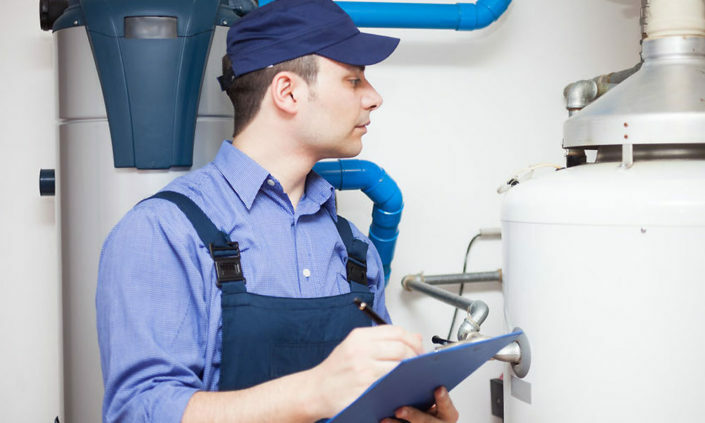 Our highly skilled plumbers are expertly trained and experienced to exceed your expectations. 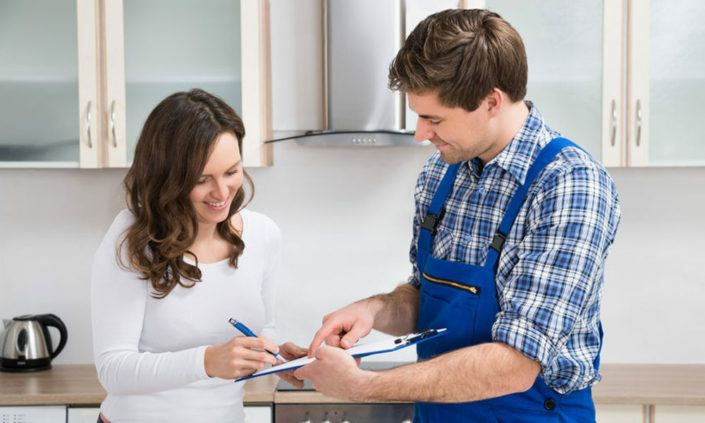 When you choose Levett Mechanical for all your plumbing needs you can rest assured that you will receive an experienced dependable and trustworthy partner. Call us today at (985) 873-9627. You will be greeted by a friendly associate when you call who will let you know when to expect a technician. Our dependable technicians will arrive in the time allotted. Our employees are skilled at their craft, take continuing education courses, and take pride in their work. No unexpected surprises! 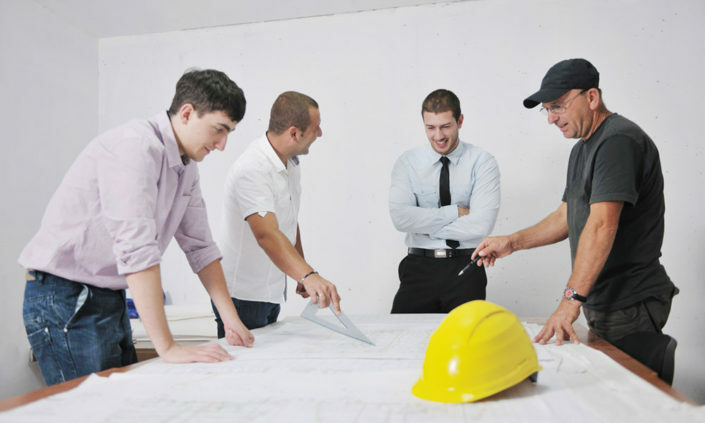 We will always carefully evaluate your situation and will provide you with an estimate before any work begins. 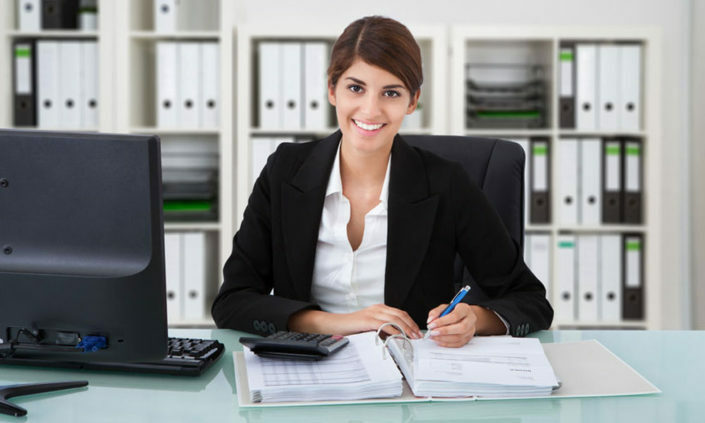 Our employees must pass an extensive background check before being hired, and undergo random drug tests to validate their impeccable character. We guarantee our workmanship for one year. Should any defect develop due to improper material or workmanship we will repair and replace any and all defects. 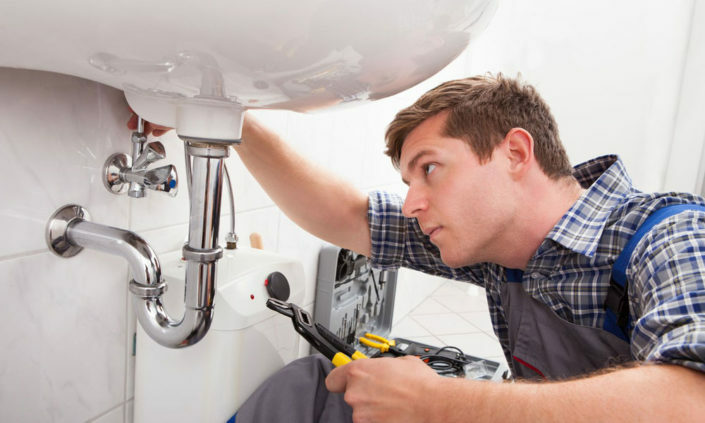 Levett Mechanical Contractors, Inc. is always looking for the best, brightest and most talented plumbers available. 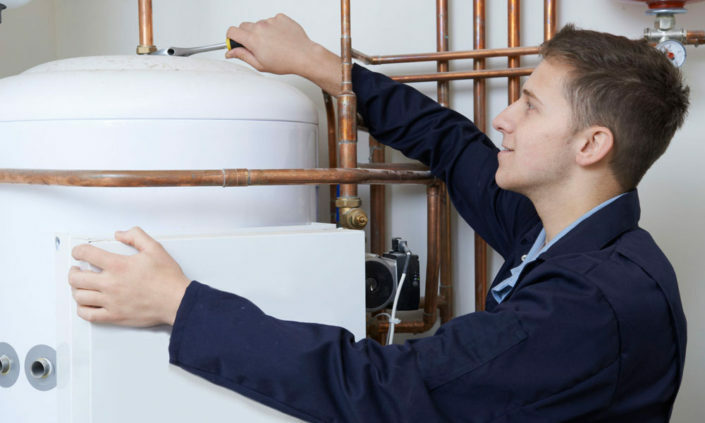 As a leader in the commercial plumbing industry Levett Mechanical has over 35 years of established experience. Levett Mechanical Contractors, Inc. (LMI) is a comprehensive mechanical contracting company, specializing in commercial plumbing, medical gas and site utilities. LMI, established in 1982, is a leader in the commercial plumbing industry with over 35 years of established experience in Louisiana and the surrounding southeastern states.